We are seeking holiday “Secret Santa” sponsors to provide gift filled “stockings” (gift bags/adult backpacks) to chronically homeless, disabled, seniors & older adults who participate in Next Move’s Permanent Supportive Housing, Safety-Net, Emergency Shelter and Motel Voucher programs. If you would like to participate, simply fill a reusable gift bags or adult-type backpack with 8 or more of the suggested items listed below and drop them off at Next Move now through December 15th. Personal Care items: body soap, hand soap, shampoo, conditioner, toothpaste and a toothbrush, chapstick, manicure set, hand sanitizer, deodorant, brush/comb set. Household Items: warm lap blankets, bath towel set, full-size bedding, kitchen towel sets, Kleenex, toilet paper, paper towels, dish soap, cookware. Snack & Food Items: chocolate and nuts, dried fruit, fruit basket, Bisquik or muffin mix, Hickory Farms-type gift basket, popcorn, canned items, jerky and trail mix. 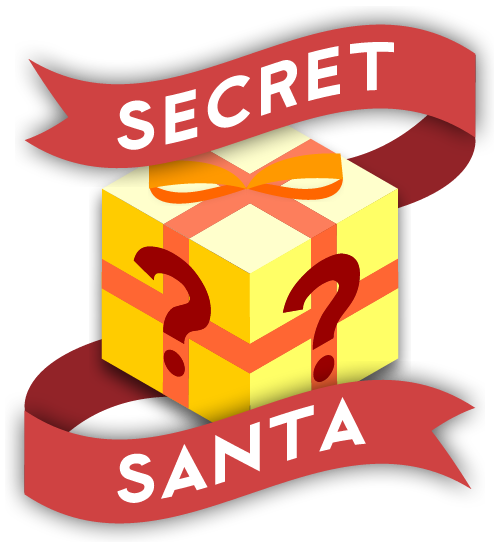 Miscellaneous: crossword puzzles, grocery gift cards, deck of cards, dominos, wallet, music box or kitchen spice sets. 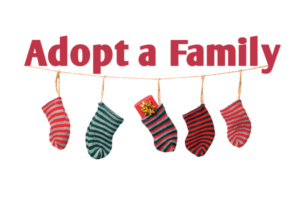 To adopt one of our families this holiday season, please request a list of families available for adoption, email Amber with your first choice and backup choice of families you’d like to adopt, get confirmation about which family you will have, then shop, shop, shop, using the list we will provide as a guide for interest and general needs of each household/child. Label each individual gift with the child’s name and Family ID# (example OM-29 Sadie). To ensure all gifts get to the correct household, please BAG and secure your gifts into large bags with the Family ID# (including the Parent’s name) REMEMBER: kid’s name and family ID# on the gift; family ID# and parent name of the large bag that has all the kids’ gifts inside. 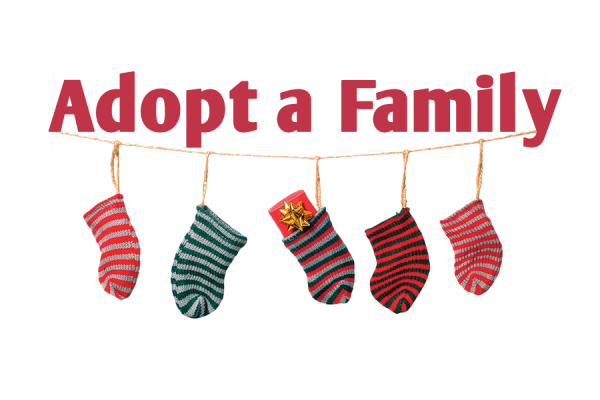 Schedule a Drop-Off: drop-offs will be set for December 14th and 15th. Please email apickens@nextmovesacramento.org or call 916-454-2120 x 302 to schedule. If you have a group in which individuals would like to have a donation acknowledgment form for their contribution, please have them fill out this form and return it on the drop-off day. We will sign it and make a copy of the completed receipt. For business/corporate groups, please fill out the form as well.